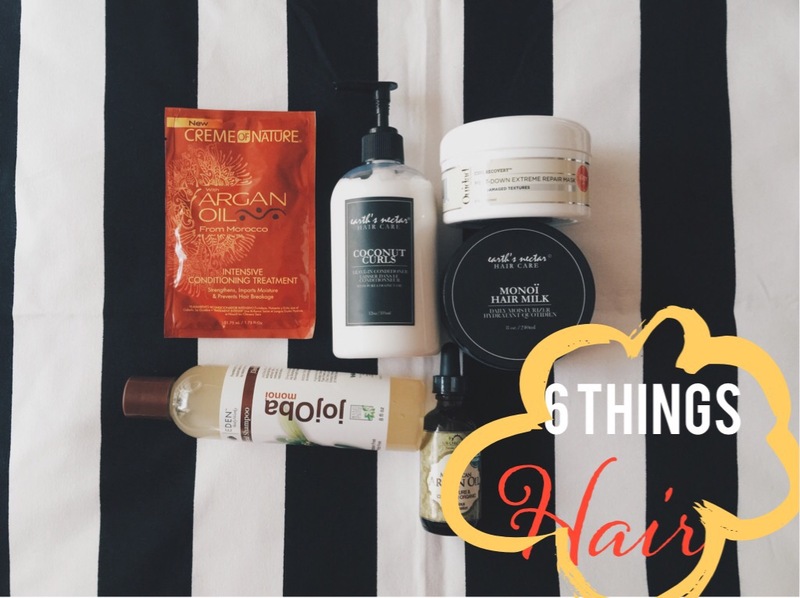 Hey there, so for this installment of six things, I’m going to share my favorite hair products. I’ve owned these for about 3 weeks now but waited to post about them cos I wanted to tell the truth lol. So usually, I don’t see much of a difference when I use hair products in terms of softness or curl pattern. This time though, I saw a few new changes…let’s jump in. Preferably affordable compared to the rest of the products. It’s gentle on hair and doesn’t strip me of all the preconditioning benefits that my hair absorbed. You know, back then, when I hadn’t any idea on how to handle my mane, I thought clean hair had to be squeaky clean…now I know that clean should still be soft and gentle, and this shampoo supports that. My absolute favorite in the entire collection….also the priciest. This is pretty much all I use to deep condition my hair. 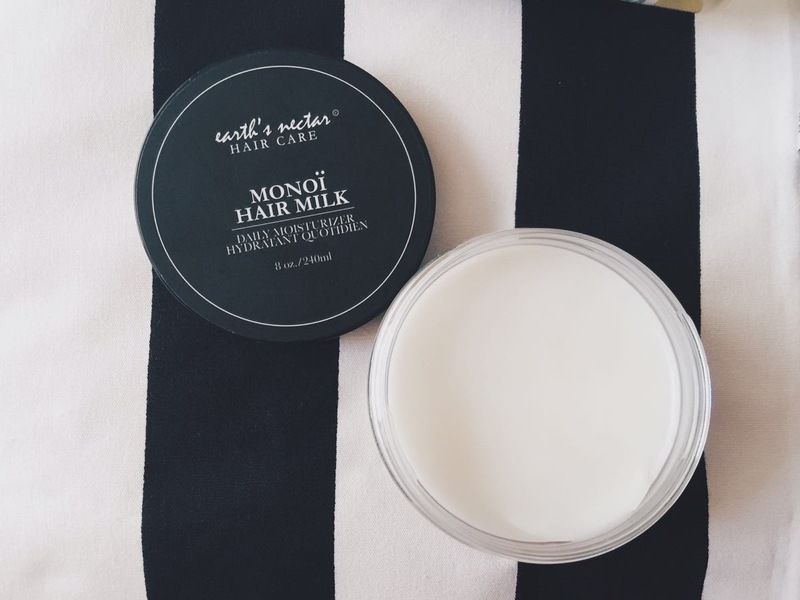 It’s really helped my breakage, kept my hair soft and moisturized, and it smells gorgeous. 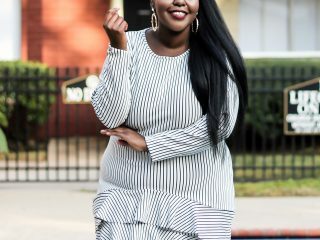 This product actually won an Allure beauty award for its breakage control power. 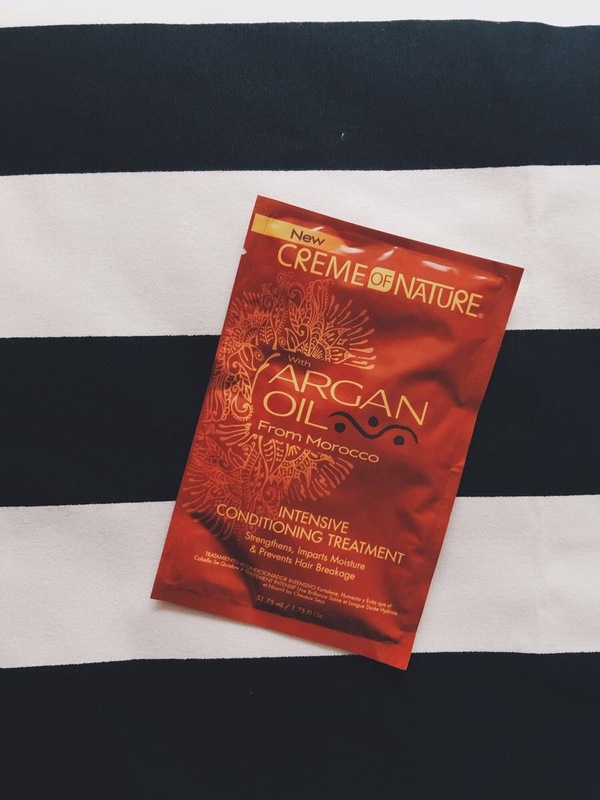 If your hair is breaking, this is a yes yes! I either use this as a preconditioner, or as a deep conditioner for my weave. It’s great when it comes to adding moisture. Honestly, I’ve seen better (see above) but if you’re on a budget, this is pretty good. Okay this leave in seriously upgraded my moisturizing game. I use it while doing my plaits at night every 2 nights. Also this leave in defines curls really well and they last. I loooove how my hair looks when I do a twist out cos the curls come out nice, tight and bouncy. Plus….its leaves hair soft and shiny. This is a must have, for real. This is also a daily moisturizer. On the days that I don’t use the leave in, this is on duty. I use it very lightly so my hair won’t have too much build up. I mostly love to apply it to my scalp right before a head massage. 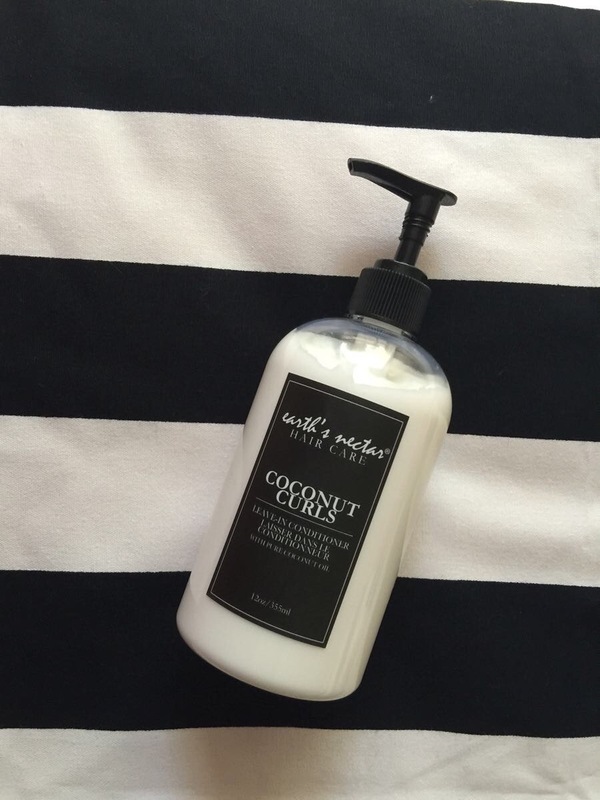 It’s got coconut, palm oil and healing Tiare Tahiti flowers which work on nourishing hair. Also, it’s a perfect protectant when you are going to apply heat to your hair. 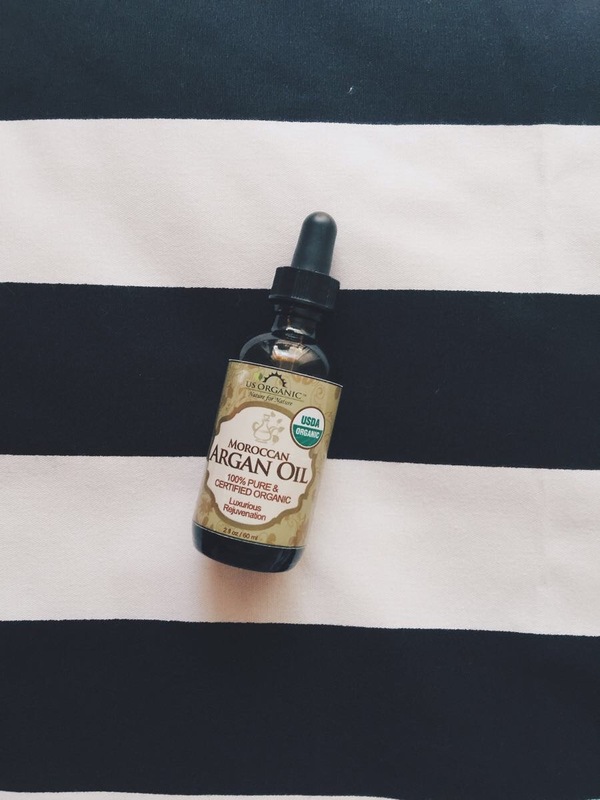 So Argan oil is seriously trending when it comes to skin and hair. Some call it “Liquid Gold” and here’s a few reasons why. 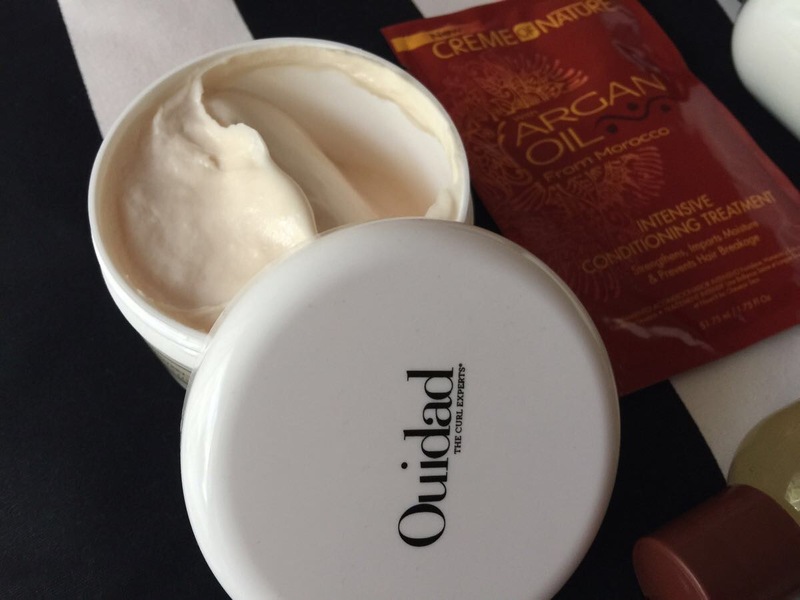 It’s hydrating, very strengthening, restores shine and smoothness, a good protectant from heat and environmental damage and finally has anti-oxidants that help with split ends. 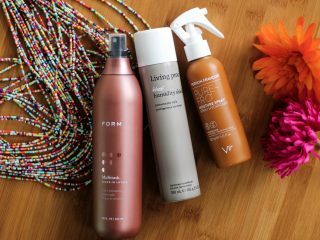 And there you have it, my favorite six hair products. Oh and here’s a post showing me doing my hair routine on the weekend. 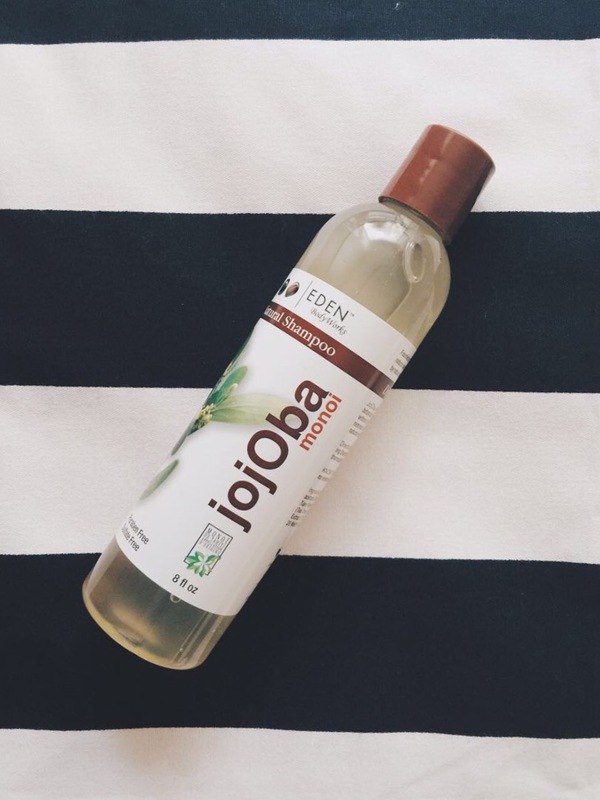 Try this brand for the Jojoba you might like it. Thank you. Hey There! Welcome to my Fabulous Lifestyle Blog. I share the exciting bits of my life and those who inspire me, so look around…and subscribe!